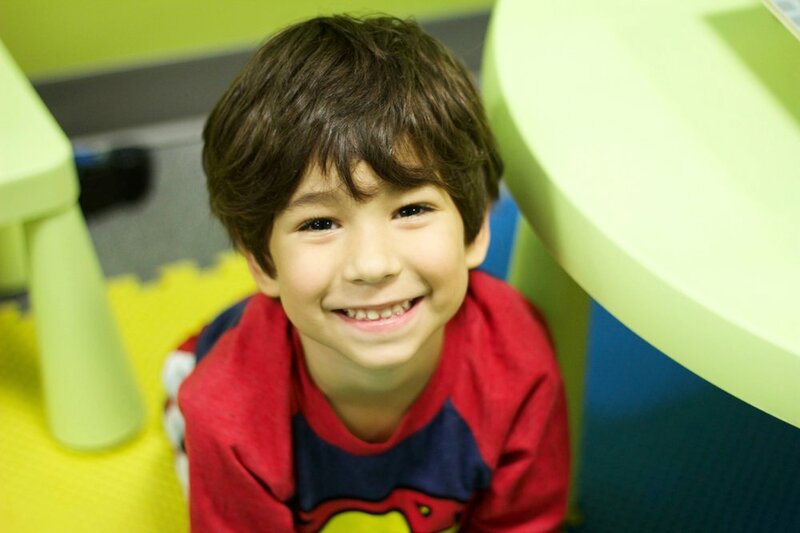 Kids Life & Little Life are open Sundays 9:00am & 10:45am & Wednesday Midweek service at 7:00pm. Check-In is open 15 Minutes prior to the start of every service. Baby Life is our child care for newborns and infants who are 0-2 years of age. This safe and secure environment is led by a team of leaders who love to take care of your kids so you can enjoy main service. Your little ones will enjoy a fun and playful atmosphere and even get to hear worship music and Bible reading throughout the service. Our state-of-the-art nursery is equipped with a section for newborns (BabyLife) and a section for 3-4 year olds (LittleLife). The room also contains a private bathroom, cribs, a secure check-in area and a fun atmosphere. While you are enjoying the service, you can rest assured knowing that your children are in an atmosphere where they are being taught and loved. 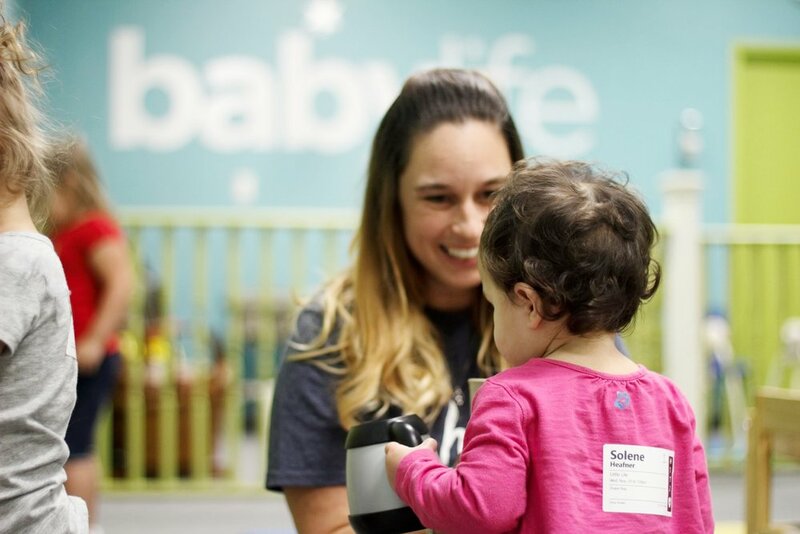 Our Little Life staff have a passion for children and watching them grow up into boys and girls with a love for God. Our state-of-the-art nursery is equipped with a section for 0-2 year olds (BabyLife) and a section for walkers 2-Pre-K (LittleLife). The room also contains a private bathroom, cribs, a secure check-in area and a fun atmosphere. Both our Baby Life & Little Life ministries use the First Look by Orange Curriculum. This lesson plan is built on teaching your children faith based principles, their identity in Christ, and understanding how BIG God is. It's loud and fun and there's never a dull moment! Kids Life is a dynamic ministry for your children that is offered at all of our services at GLC. Your child will learn about the bible in a safe, encouraging, and fun way! Our Kids Life team is passionate about equipping your child to understand who Jesus is and how He sees them. In every service, kids experience an awesome time of Praise & Worship, an interactive lesson from The Bible, and a fun activity that helps them carry the lesson out in their personal life! And it's not just temporary - our goal is help kids grow in their faith so they can easily make the transition to Great Life Youth, Young Adults, and beyond! Our Kids Life program uses the Hillsong Kids BIG curriculum, teaching them the joy behind what it means to serve God, the importance of worship, and faith based bible stories that will prepare them for youth ministries. We have a private "Mom's Only" room for mother's of infants who are nursing. Here you can enjoy a safe and secure environment and also watch the livestream of our service. We make it possible so you can tend to your child and still enjoy the service even if you're not able to stay in the sanctuary. Do you need a break? Our Mom's Connect group is a gathering of moms who are looking for encouragement in the word through community and fun outings. Mom's Connect gathers twice a month (Every 1st & 3rd Tuesday) and even provides free child-care for your little ones while you attend. Want more information? Click below to head to our Mom's Connect page.